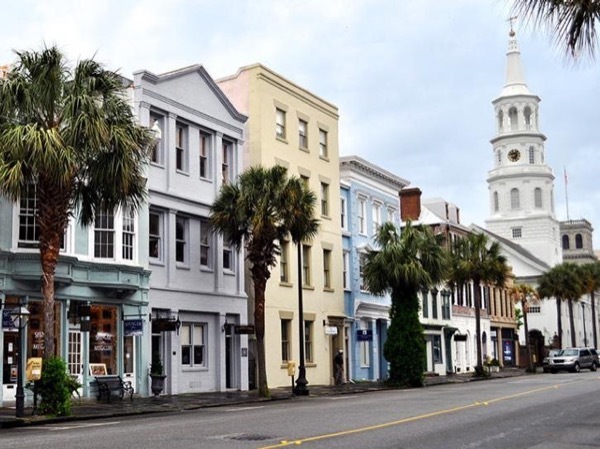 Linda is at least a 3rd generation Charlestonian, and knows her city inside out. She is charming and entertaining, and showed us everything we wanted to see, and more. She transported us in her comfortable Cadillac. She was also very helpful in helping us choose a restaurant and directing us to shopping.